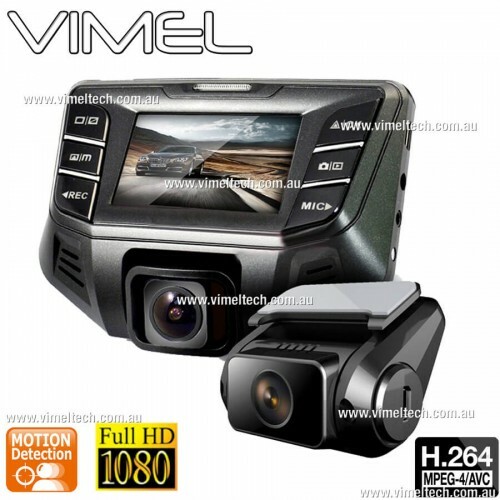 Are you looking for a simple, compact and entry-level dash cam, if yes then the mini o801S dash cam is suitable for you. It can record 1080P full HD resolution pictures. The G-sensor in this device will help to sense the sudden movement and start records when it gets any movement. This feature helps to record automatically if you get an accident. You can use this footage as an evidence to the police and insurance companies. 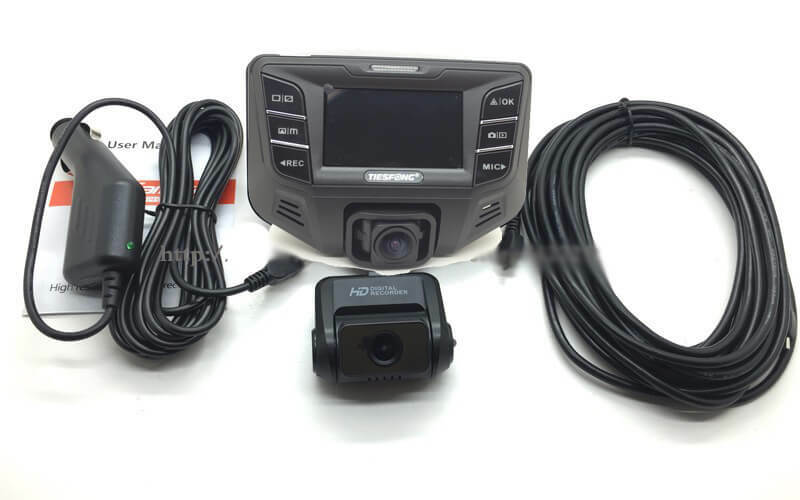 The GPS processor in this dash cam helps to record the speed of the vehicle, time and date of the incident so that you can easily find out the happenings by filter the date and time. 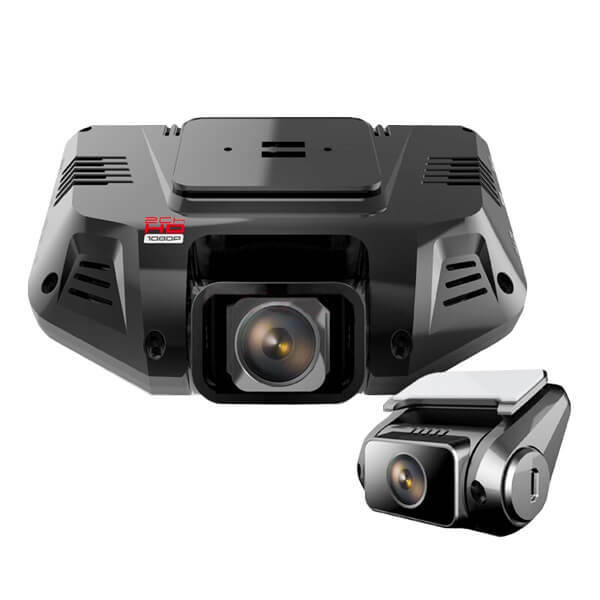 The HDR technology in this device will help to adjust the brightness during the day and night time to capture the image clearly. This will also help to record the number plates and name of the vehicle clearly. This device will record the things if it gets any movement even your car is parked. So you can park your car without any fear, this device will provide you with the complete details. You can easily adjust the front camera to take the favorite pictures and stores it in your SD cards. You can record the video without any shake even in a dark place. 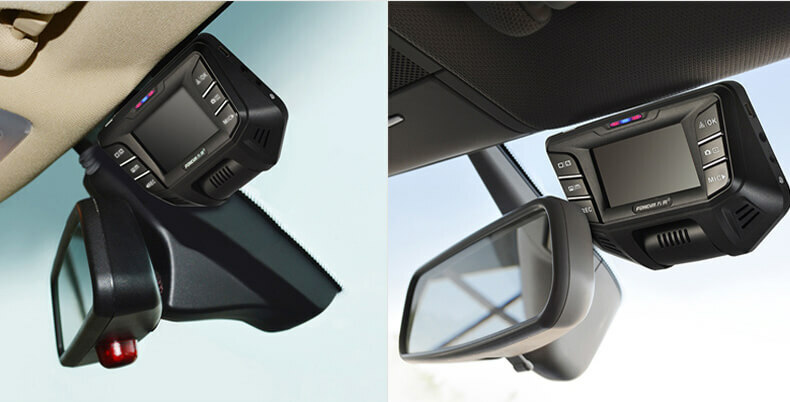 You can also view the stored video and images in 2” LCD screen with good quality and remember you're happy journeys. You can record both audio and video records by using this device. This device is specially made for the road drivers to have a safe travel. This is very useful to record the truth and acts as a best prove when you get an accident. If you didn’t use this device yet means buy immediately and use it. This will provide the complete safety to you and also have a nice travel. The most advanced Spy Bugs Detector with digital tuner. It can detect not only wireless camera but a..